The Ethereum ERC20 token backed by Bitcoin has just 13 token holders and 16 transactions to its name, data reveals. 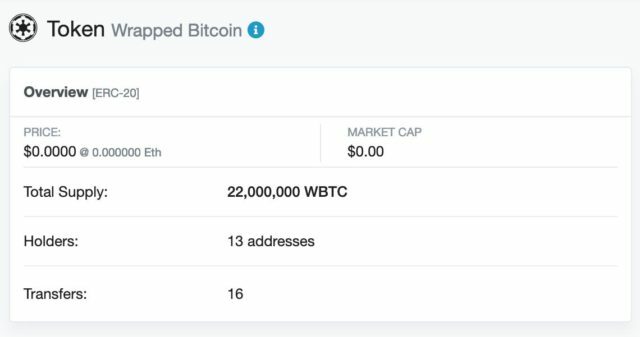 ‘Wrapped Bitcoin,’ which debuted in January from BitGo, caused confusion among cryptocurrency figures when developers announced it late last year. Now, in a further sign of the limited appeal of the many use cases identified for Ethereum by co-founder Vitalik Buterin, it would appear no one in fact requires Wrapped Bitcoin at all. 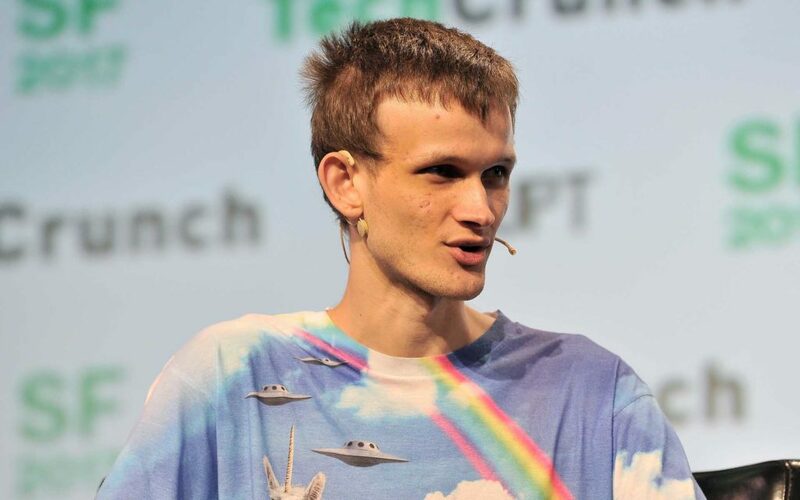 Speaking to Business Insider February 28 within the context of how and why he founded the largest altcoin, Buterin highlighted expanding use cases for Blockchain technology as a major impetus. “…I started to realize that there were a lot more interesting things you could do with blockchains than just a single peer-to-peer currency, and this was something a lot of other people were starting to recognize at the same time,” he told the publication. Bitcoin, he argued, was too narrow in its use cases at the time. “Just too limited functionality,” he replied when asked to give his main criticisms of the largest cryptocurrency. The comments coincided with the day of the Ethereum network’s most recent hard fork, part of its longer-term roadmap to increase its own functionality. ETH has continued to suffer from volatility compared to both Bitcoin (BTC) and other major altcoins in recent weeks, despite progress on the delayed upgrades. Competition for Buterin’s concept also continues, with TRON and its TRX token accruing a steady stream of clients on the back of executives’ public chiding of Ethereum’s alleged shortcomings. Buterin hinted he was beginning to take a back seat with regard to Ethereum development late last year, but is still actively involved, penning articles about aspects of the network in need of improvement. “Right now, Ethereum privacy is quite lacking,” he wrote in January offering suggestions prior to the hard fork. What do you think about Vitalik Buterin’s Bitcoin analogy? Let us know in the comments below! The post No Vitalik, No One Wants a Bitcoin ‘App’ on Ethereum’s ‘Smartphone’ appeared first on Bitcoinist.com.